help make The Somero Project what it is – figuratively and literally. 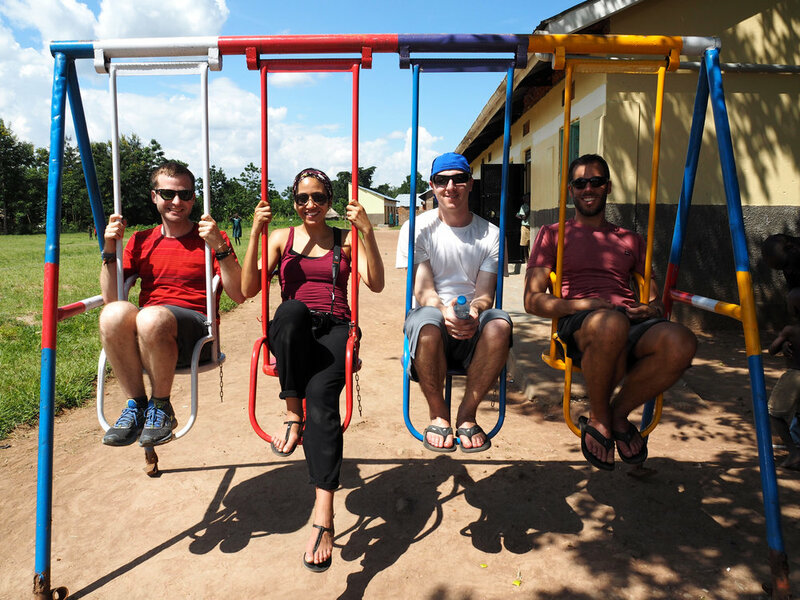 Our trips to Uganda, next one in 2019, are an amazing way for people to experience the culture, community, and children. While they are there the volunteers help build, paint, and teach. From their experience, most volunteers return to the states and spread to word about Somero. If you are interested in a trip to Africa and making a difference in these children's lives and in the local community, please reach out below with any questions!